Yup, that's right! 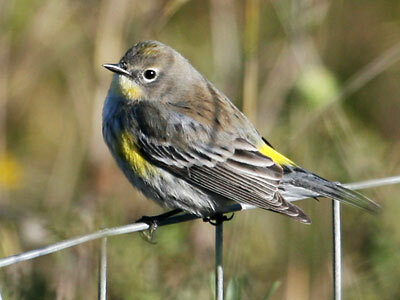 We have been seeing Yellow-rumped Warblers for several weeks now. I sure hope that they stay around for next week's Great Backyard Bird Count! Beautiful! What a treat to see. Thank you!